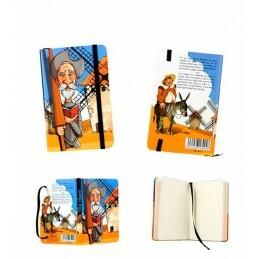 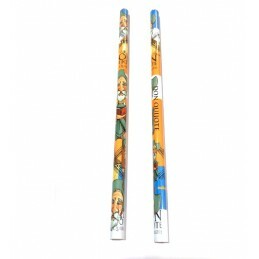 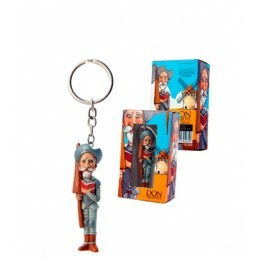 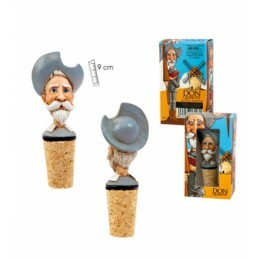 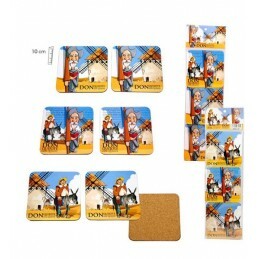 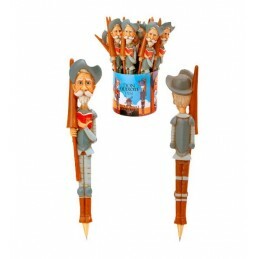 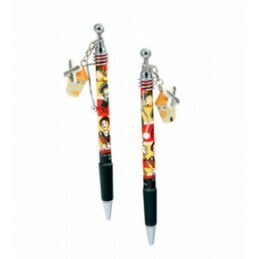 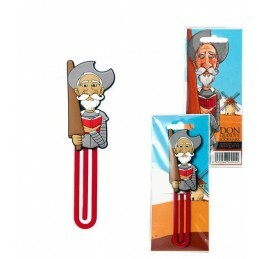 > Souvenirs Shop>Don Quixote de la Mancha>Coloring case "Don Quixote de la Mancha"
Coloring case "Don Quixote de la Mancha"
"Don Quixote de la Mancha" case for pencils, paints, etc. 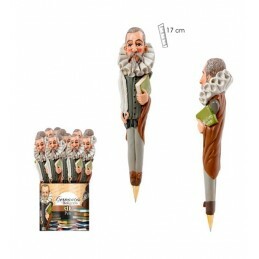 that can be colored, with colored markers. 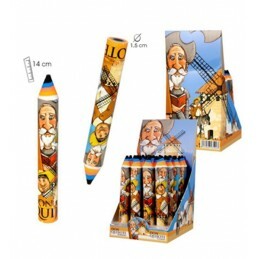 Fun souvenir, since you can color to your liking this case, ideal for the little ones. 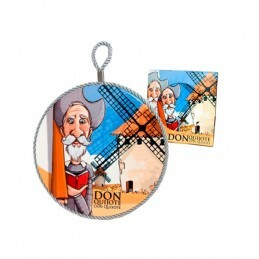 Souvenirs of Spain.